Skills Years of support, raffle prize donations, and use of the store for GCC events. Sponsor of the 2018 Gunks Climbing Film Festival. 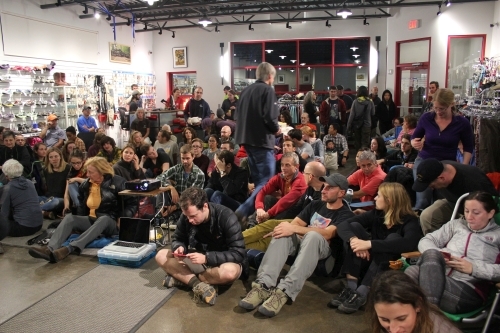 The GCC hosted the No Man’s Land Film Festival, screened at the Rock and Snow Annex in October 2017. 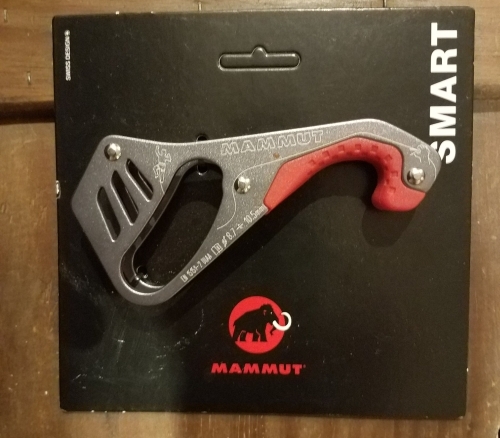 Mammut Smart Belay device donated by Rich Gottlieb of Rock and Snow for the GCC’s 2018 Spring BBQ. 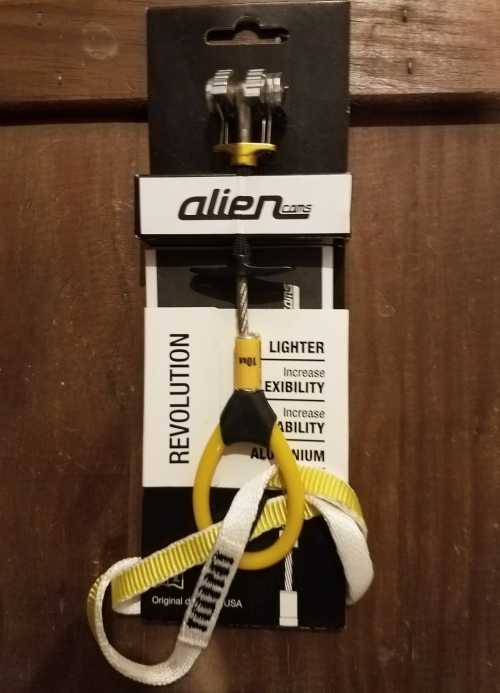 Yellow Alien cam donated by Rich Gottlieb of Rock and Snow for the GCC’s 2018 Spring BBQ raffle. 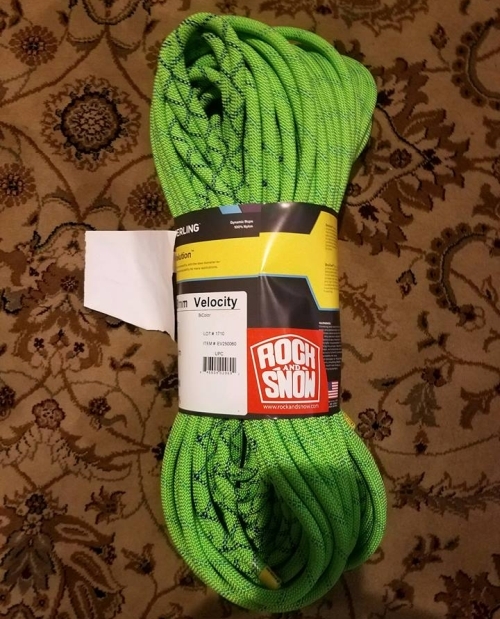 Sterling Velocity rope donated by Rock and Snow for a GCC BBQ raffle prize in 2017. 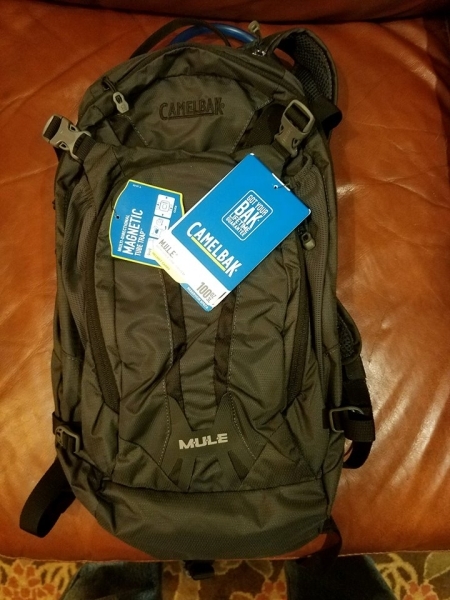 Camelbak Mule pack donated by Rock and Snow for a GCC BBQ in 2017.